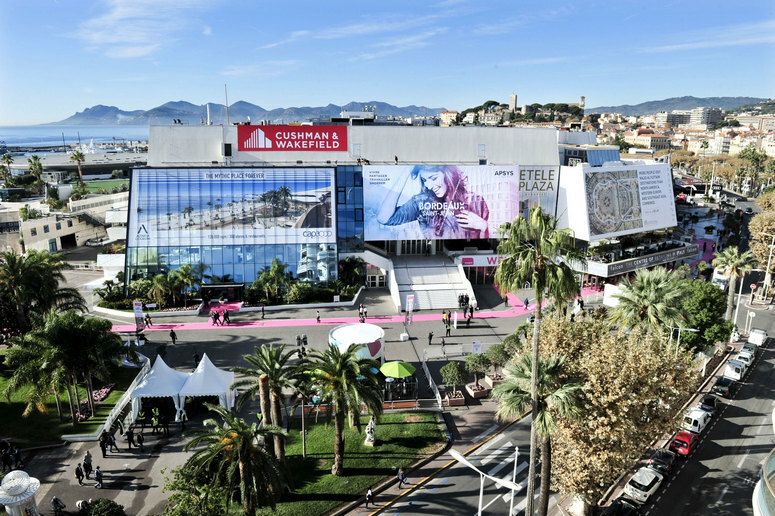 Since its inception more than 20 years ago, Mapic has continued to attract the world’s leading retailers, developers, mall operators, and, more recently, major ecommerce retailers. No other single retail real estate event attracts as many companies from the international investment community. 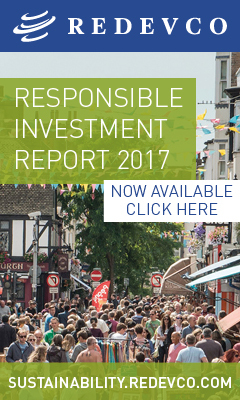 Institutional investors, such as Allianz, Generali Real Estate, GIC, and the Healthcare of Ontario Pension Plan have lined up with the likes of British Land, AXA Investment Managers, Amundi Asset Management, and Commerz Real. Among the host of companies making first-time appearances at Mapic are F&A Asset Management, Matacapital, Qatar Investment Authority, Crédit Agricole, and Bank Austria Real Invest. Last year, more than 8,500 delegates from 80 countries congregated at the Palais des Festivals in Cannes, where 2,100 retailers, 2,500 developers, and 1,000 investors were brought together. From November 14 to 16, 2018, droves of industry members will once again return to the French Mediterranean coast. More information can be found at: www.mapic.com.